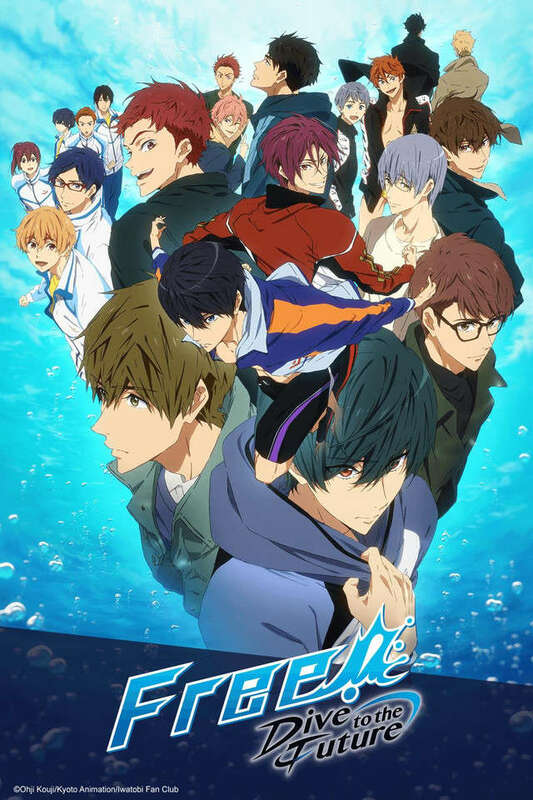 In the new series, Haruka, who is attending college in Tokyo, meets Asahi again and reawakens his memories from his middle school years, including those of Ikuya. Makoto is working toward a new dream while he is in Tokyo together with Haruka. Rin has an unexpected meeting in Sydney. As they await their new futures, will they see a new fight ahead? Or will they instead confront the past they left behind?